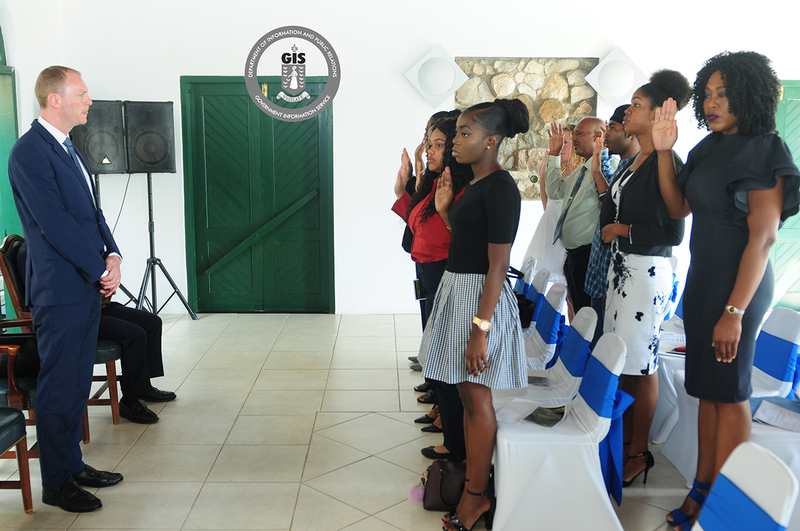 Eleven persons are now British citizens after having been previously naturalised as British Overseas Territories citizens. 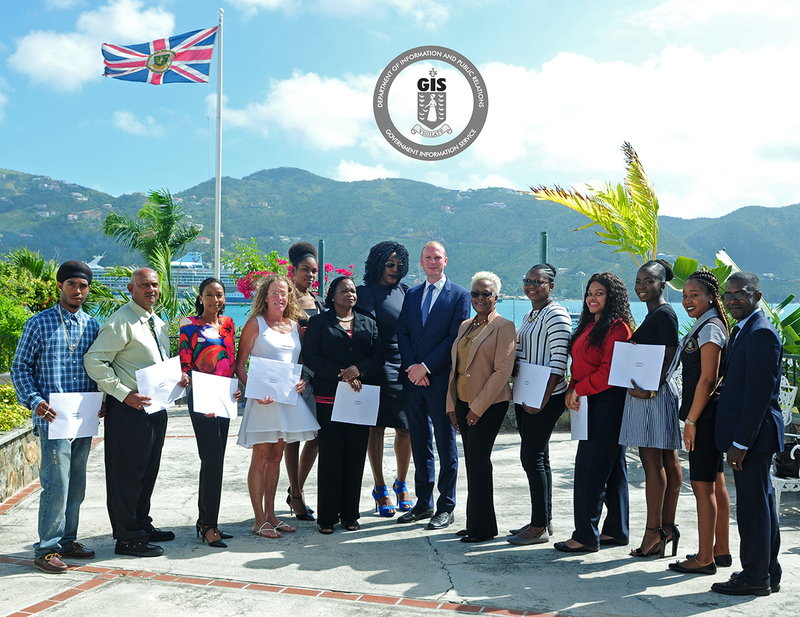 The new citizens accepted their certificates, and recited the Oath of Allegiance to Her Majesty the Queen and the Pledge of Loyalty to the United Kingdom (UK) at a ceremony held at Government House on March 13. The Governor congratulated the newest citizens for persevering and highlighted the importance of the new found freedoms and responsibilities of being British. The ceremony was chaired by the Registrar General, Mrs. Stephanie Benn who encouraged the recipients to treat their certificates with special care. Mrs. Benn also congratulated and welcomed the newest British citizens on their achievement.